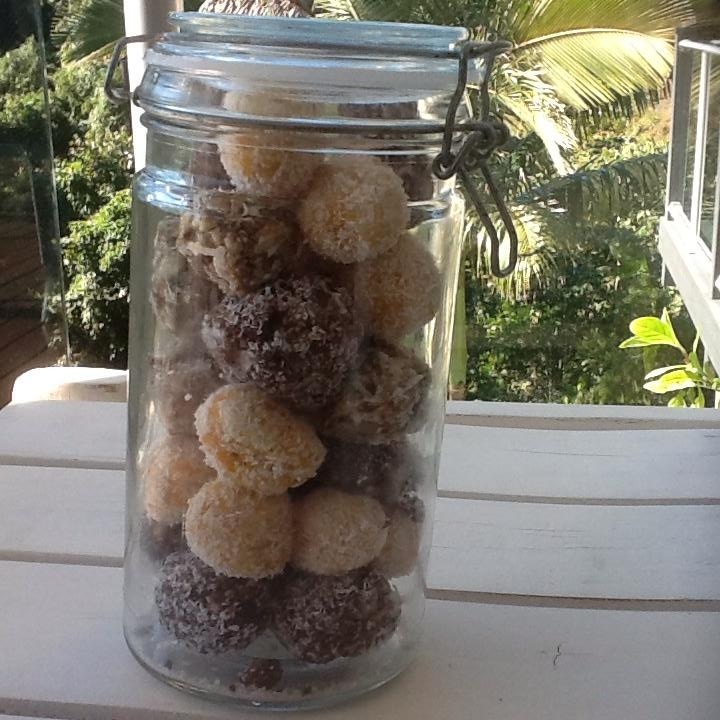 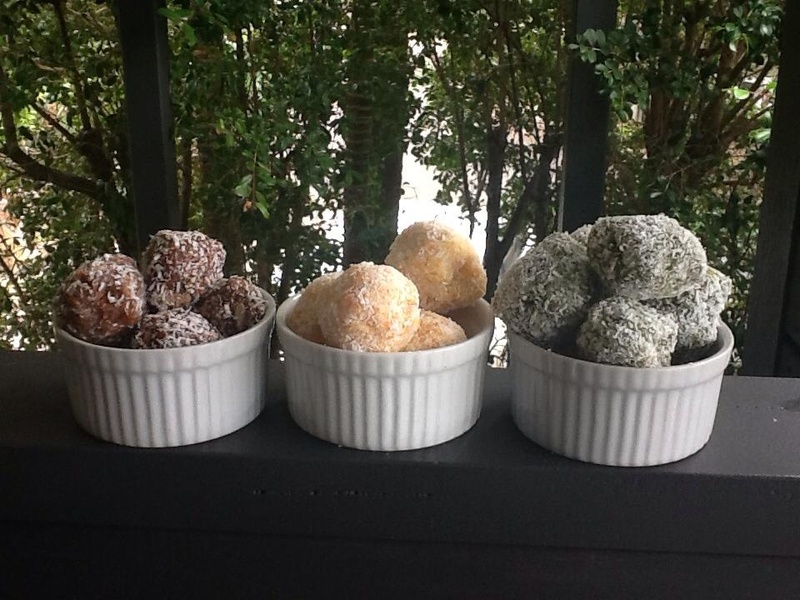 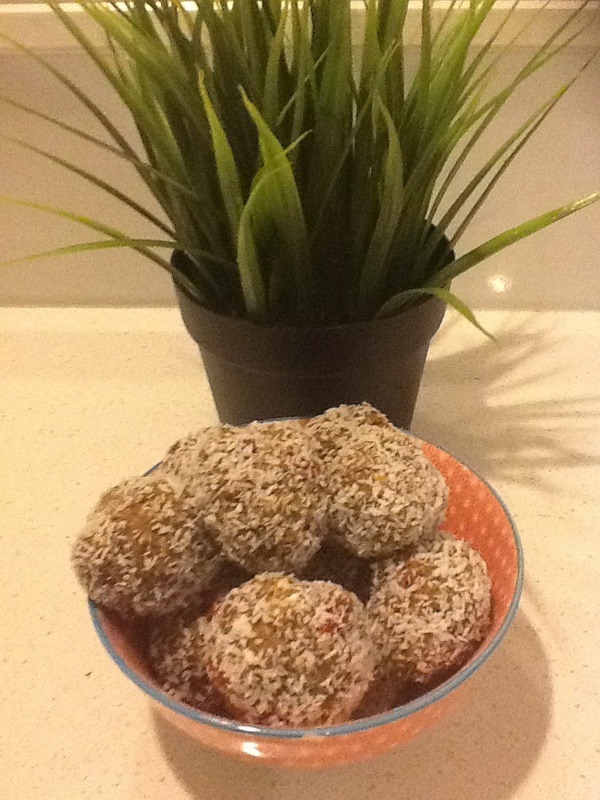 Made this weeks treats of bliss balls. 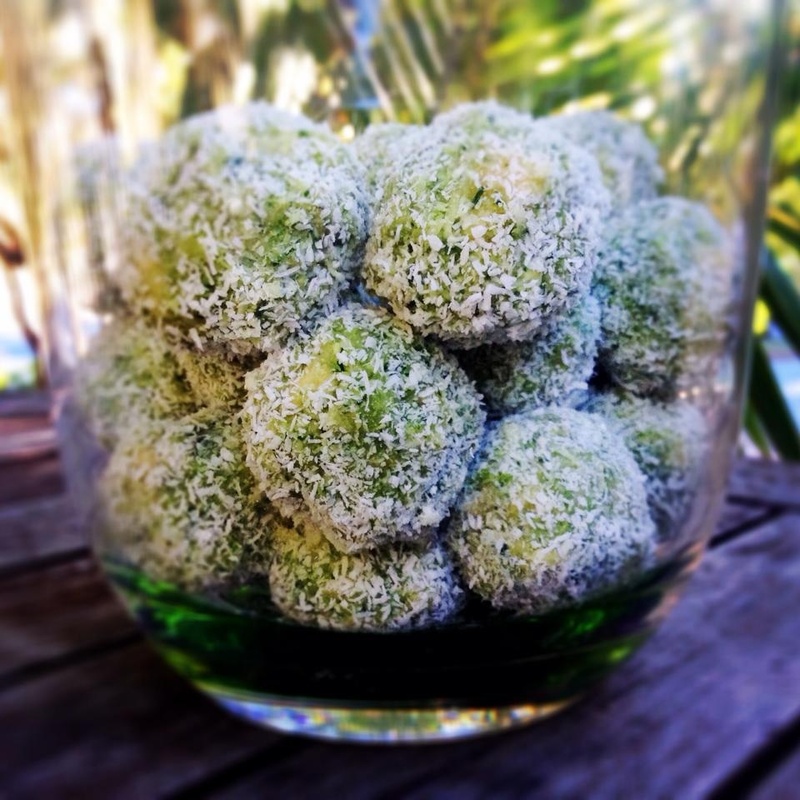 Thanks Lindy for the lime and coconut recipe. 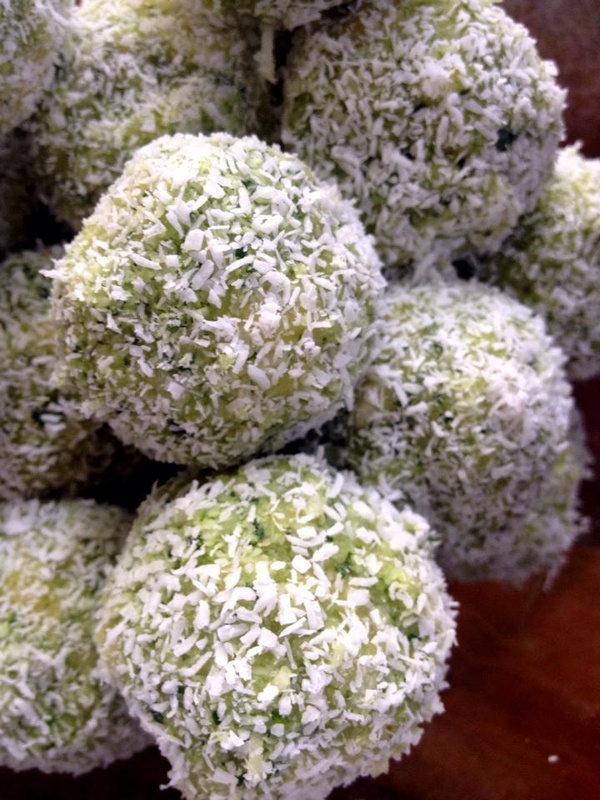 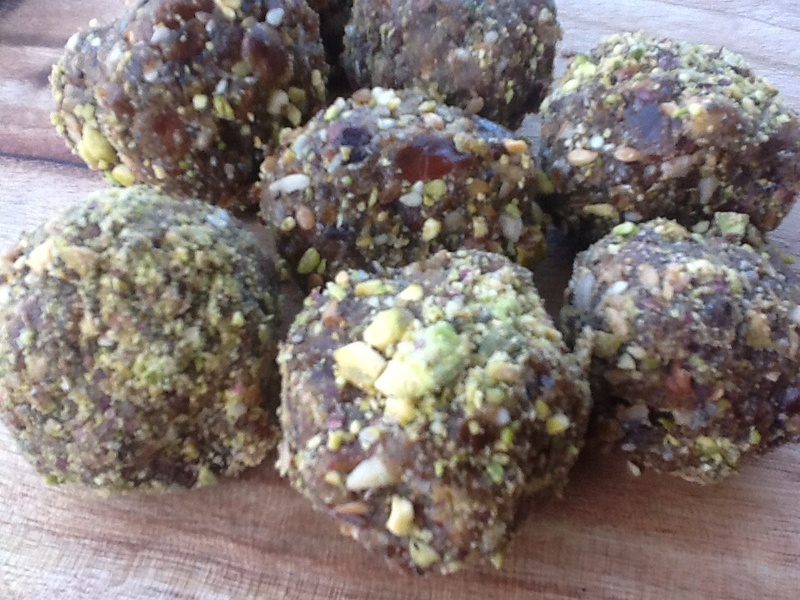 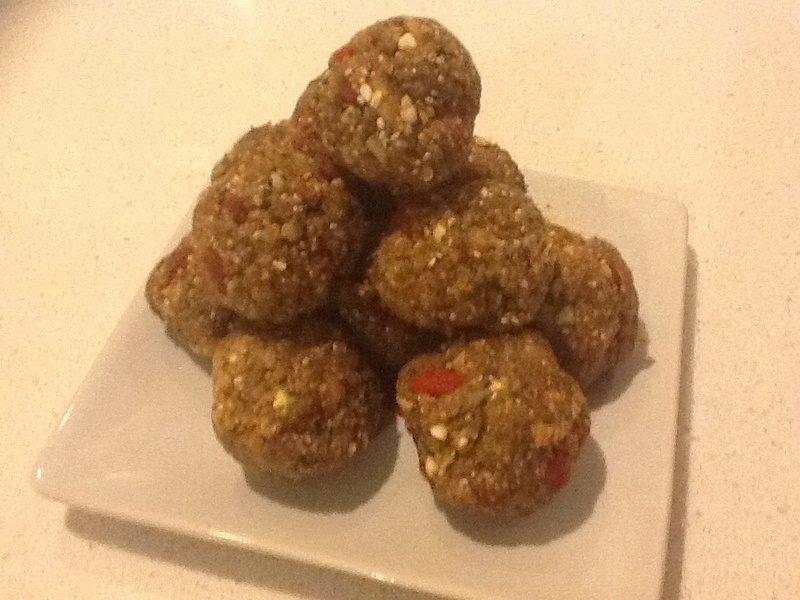 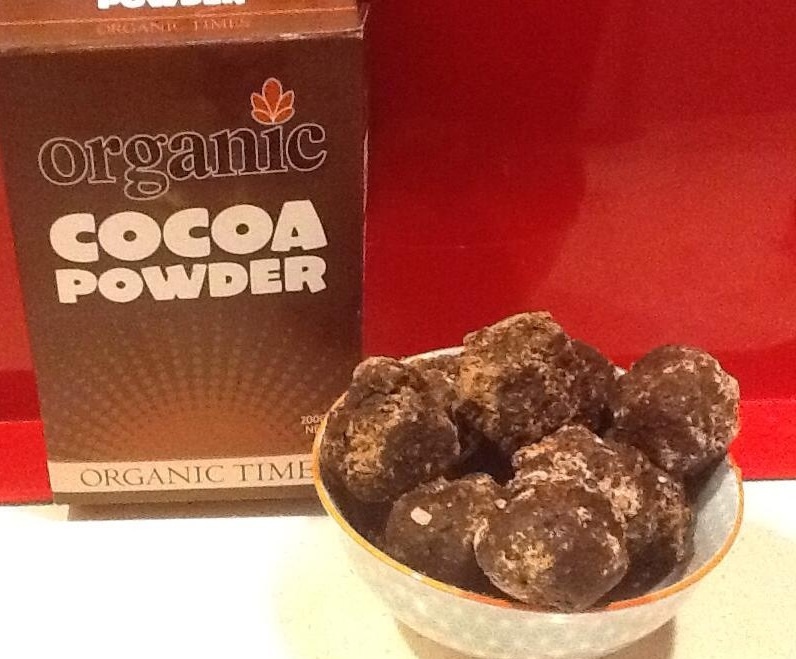 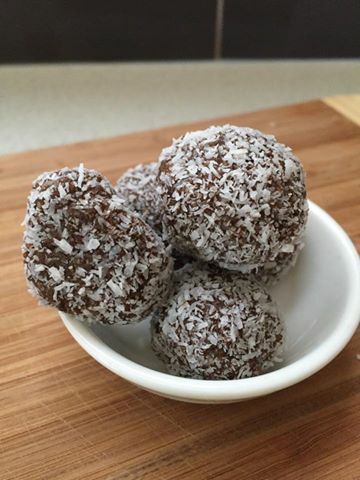 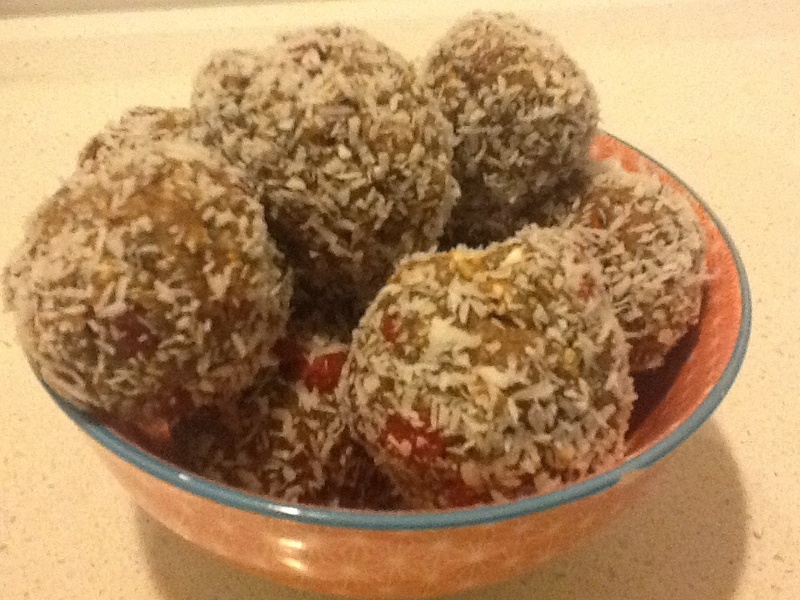 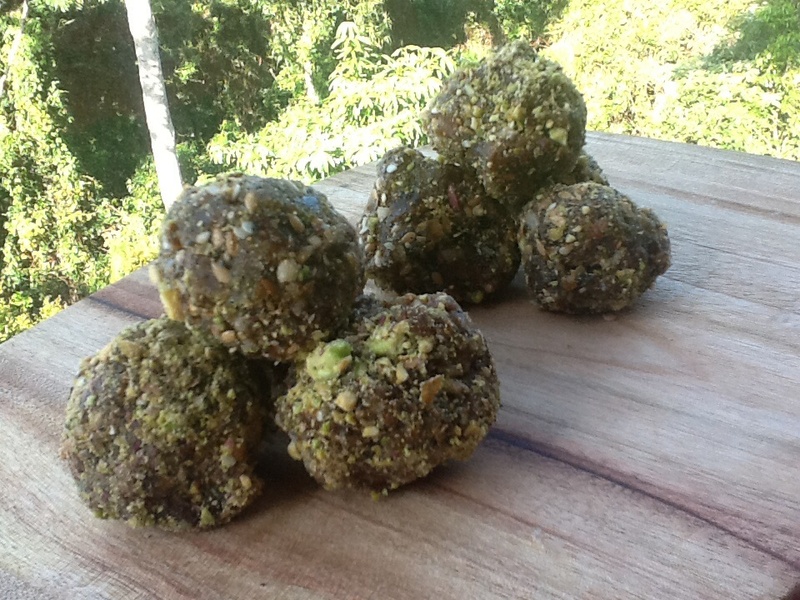 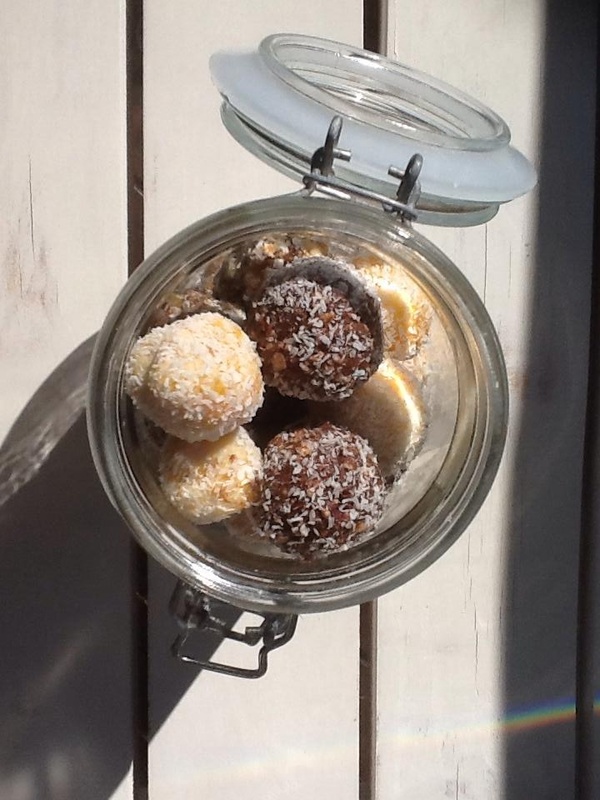 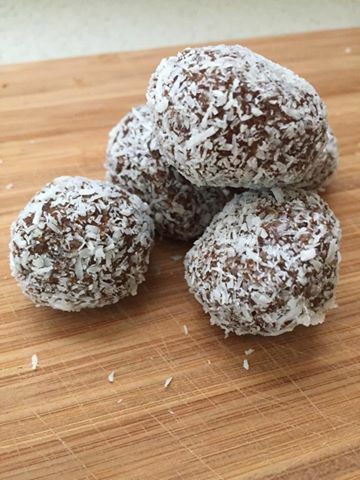 Also made up some chia coconut seed balls (nut free).